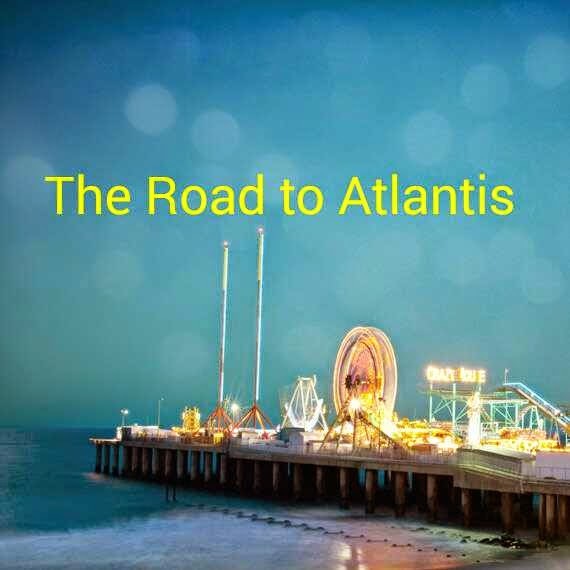 My longtime publisher, Turnstone Press, has picked up my latest novel -- tentatively titled, The Road To Atlantis. 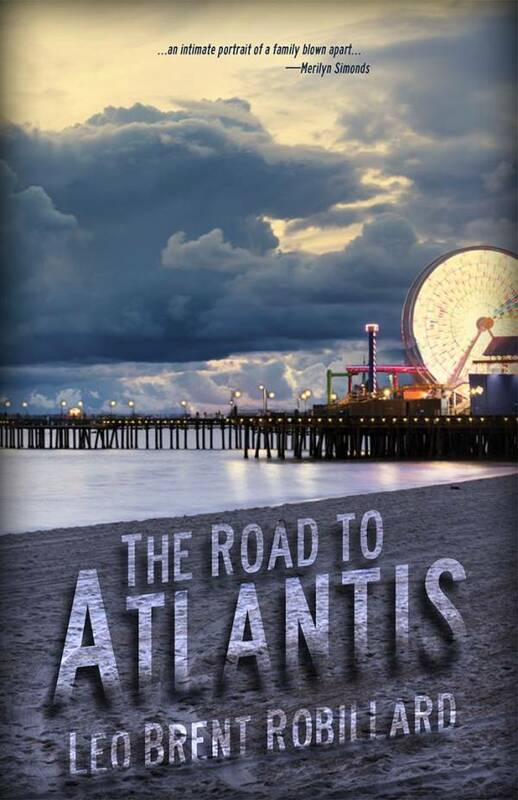 It is scheduled for release in the Fall of 2015. More information to follow.